Google’s top engineers are now entirely focused on the upcoming – Android TV. According to the company’s fascinating latest announcement, the annual sale of the TV can be expected to reach approx 330 million units by the year 2017. Google had a not so great experience with its previous launch – Google TV. The user interface was quite complicated than a common consumer would like to use. So, does the new product looks promising to Google this time? It’s not like that Google will be the solo player in this product segment; but this time Google’s research with regard to product innovation and development will surely not disappoint the consumers. Google claims that consumers will see a much simplified user platform highly compatible for day to day handling. The main product features will be VOIP, Google Play Movies, touchscreen, camera, YouTube and Hangouts. Additionally, representatives from the company said earlier that Google doesn’t want to be forced to follow the industry trend. 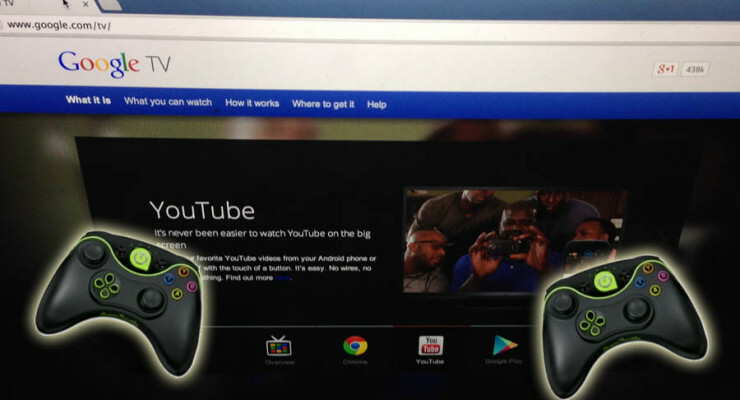 Perhaps this is why Google has decided to develop the Android TV on its own this time. The Chinese Based telecommunication company Huawei drops joint operating system. 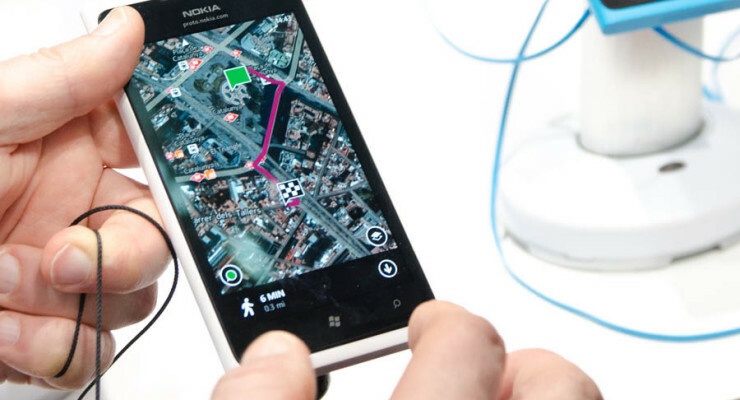 There were plans to create a phone that supported the Microsoft Windows system and the Android operating system on the one device. The company has announced that they have dropped this idea and are continuing to work with these operating systems separately. Most of the phones they make support the Android operating system. 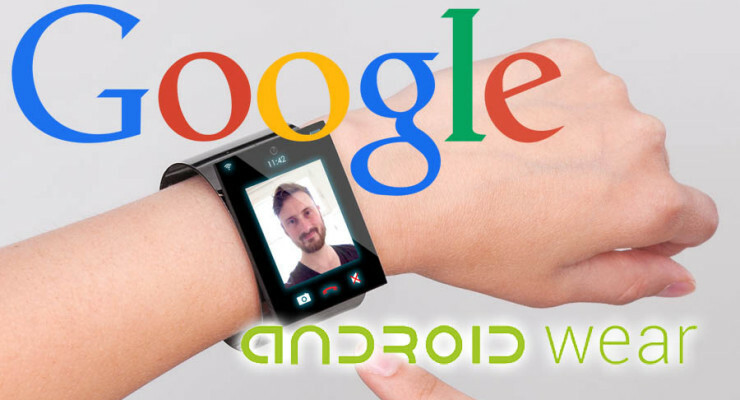 Google has transformed Android into an excellent Smartwatch friendly platform. Consumers will be able to use a much advanced technology as Google has announced a new feature pack version of its mobile operating system. It’ll be called Android Wear, especially made for the wearables. The new version of the operating system soon be available in LG, Motorola, HTC and Samsung smartwatches. With this brand new launch from Google, technology loving people can expect to have a great range of product features. The most attractive one is its voice control system. This means, consumers will be able to control the main functions of the wrist watch through simple voice commands. 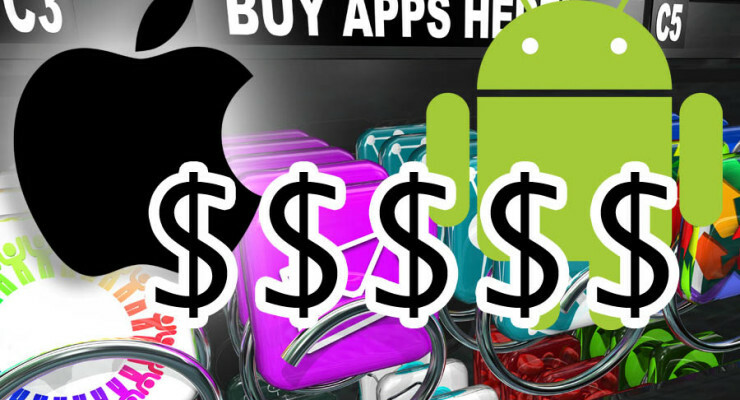 Application developers and advertisers continue to make more money from iOS compared to Android, a recent report has revealed. 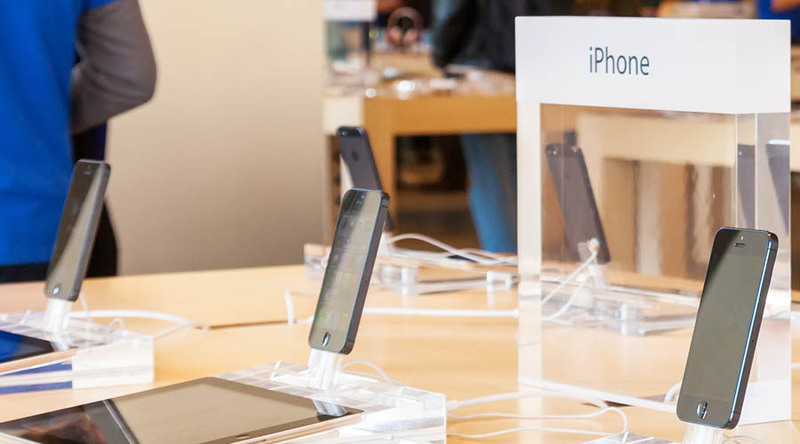 This is attributed to the iPad, which is one of the most popular mobile devices in the market. There has been an increase in the number of Android phones that are shipped across the globe and this is evident in ad the latest ad numbers. According to a study by Opera, ad impressions that are served to Android smartphones are way beyond the ones on iPhones. During the second quarter of 2013, smartphone traffic on these two platforms was equal. Each of them had 30% of the traffic. However, things changed in the last quarter and Android had 36% while Apple had 29%. In spite of the obvious gains that Android has managed to make over the last few years, iPhones continue to be the biggest source of income for publishers and app makers. 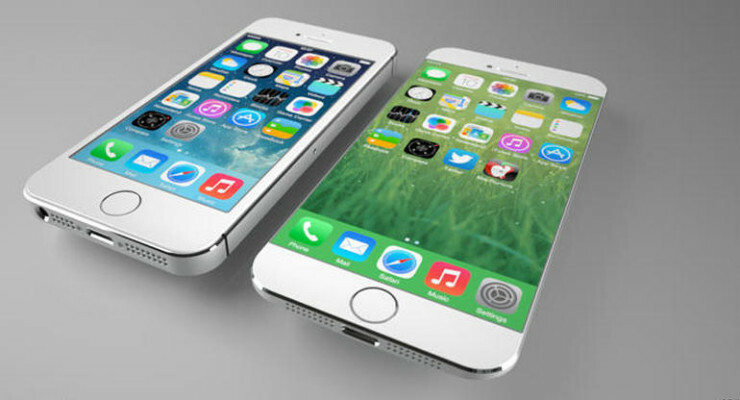 During the second quarter of 2014, iPhones ad revenue was about 36.4% while Android provided 27.76% of the revenue. In the last quarter, iPhones generated 40% of income while Android offered 30%. 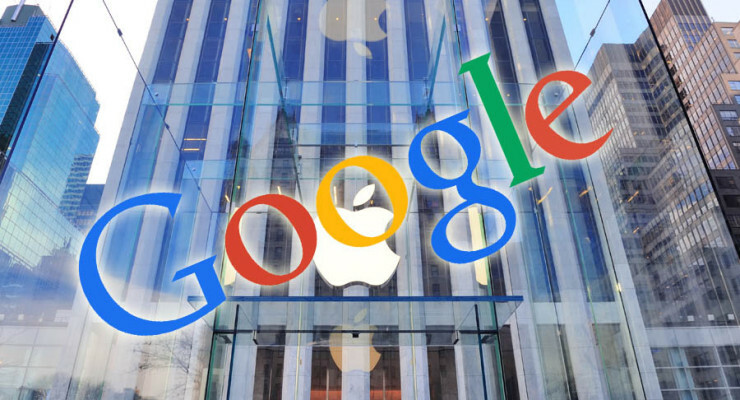 Google Inc (NASDAQ:GOOG) is known for the fact that throughout the years, it has continuously expanded its limits and it is no longer only a search engine – it is a company that has started to specialize in a wide array of additional products and services. 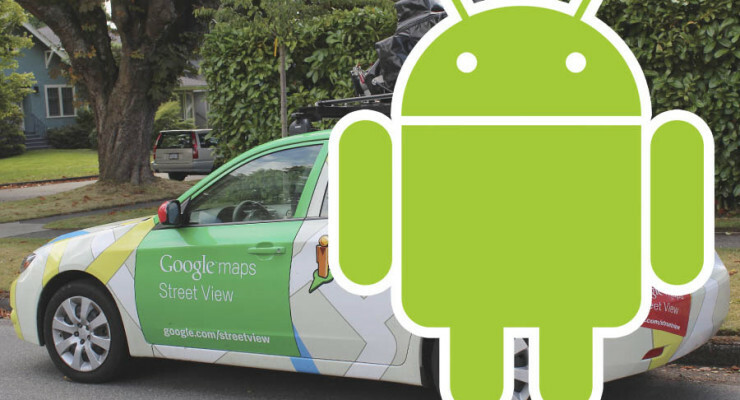 At the beginning of this year, the search engine giant has formed a new alliance in order to embed Android into the dashboard of your car, which means that Google is now the direct competitor of both Apple (NASDAQ:AAPL) and Microsoft (NASDAQ:MSFT) in terms of dashboard operating systems. Google has teamed up with Audi, Hyundai, Honda and other leaders from the automotive and technology industry, to come up with a well-designed strategy for embedding Android in the dashboard of vehicles. Other leaders from these two industries are welcome to join the alliance as well, if they want to work together for delivering a state of the art technological platform to drive innovation in cars. 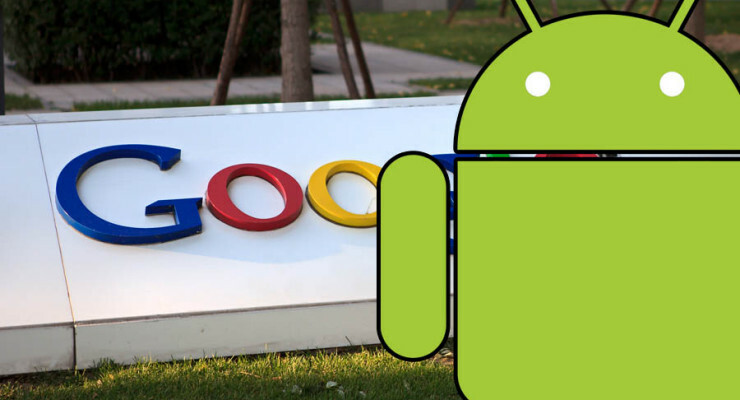 According to a new research, over 1 billion devices with Google’s (NASDAQ:GOOG) Android OS will be sold in 2014. Especially in the emerging markets there will be more low-end Android devices be sold, this will outpace high-end devices such as the iPhone and iPad. The Android system is used in Samsung and Sony devices among other companies. 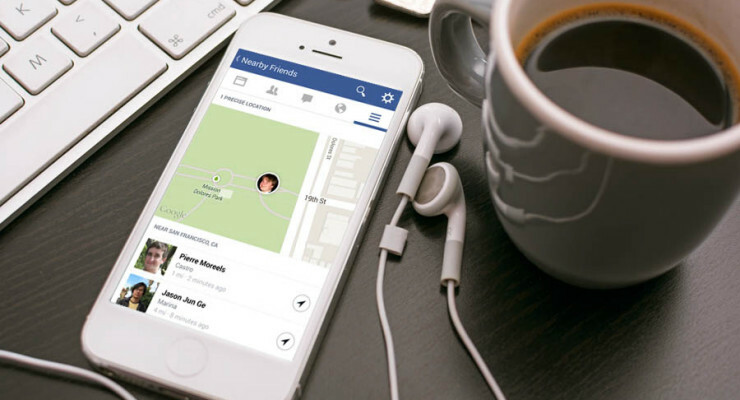 The growth is expected to be by approximately 26% from 2013, reaching over 1.1 billion users in 2014. By 2017, Gartner expects the sale of Android devices to have increased by 75%, particularly in the emerging markets.